It’s Monday and the view out my window is gray and overcast. I’m in need of sunshine, but don’t have the power to make that happen. 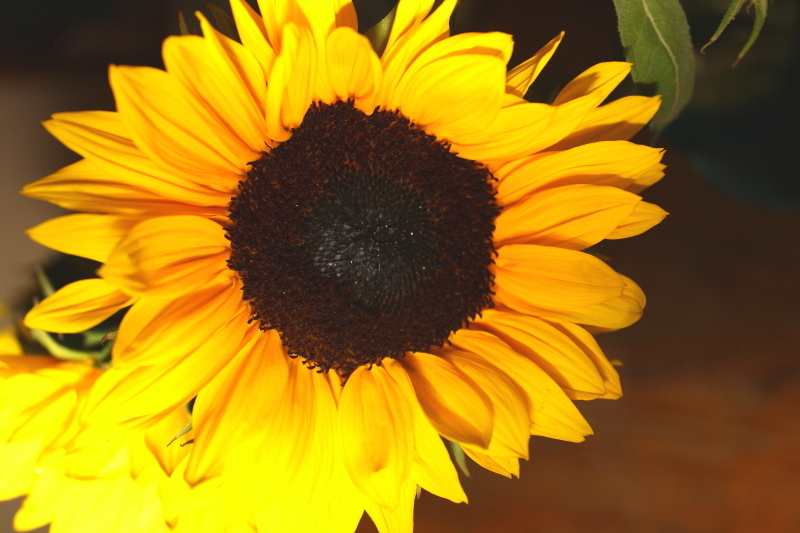 So I’ll settle for the next best thing: a bright and cheery sunflower. You’re welcome. And Happy Monday!